The perfect purse! The folded zip wallet features four internal sections including 12 card slots, a two-part zipped section for coins and a main note compartment. 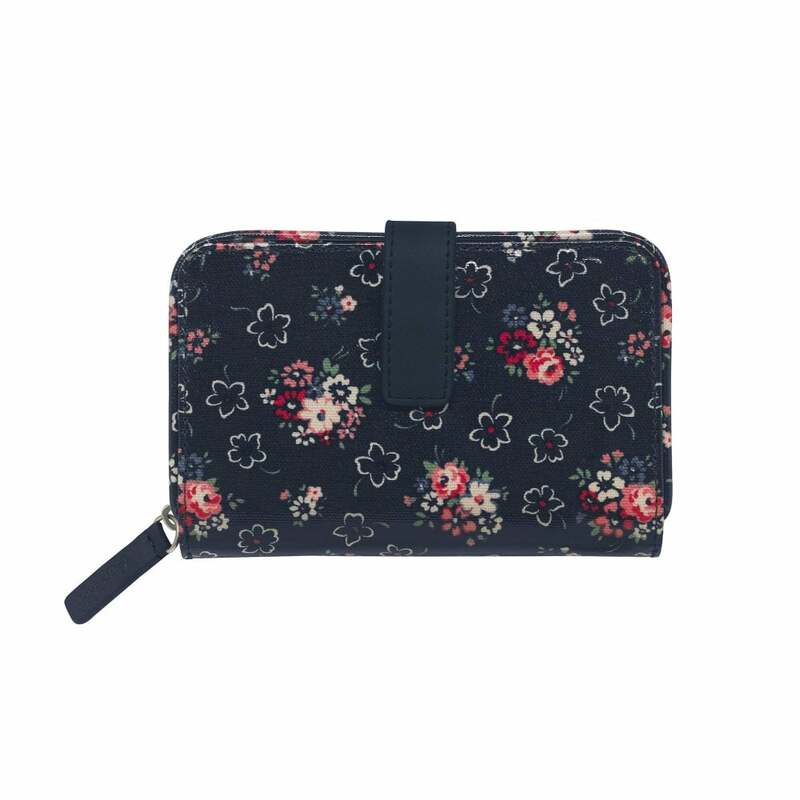 Secured with a magnetic popper fastening and designed in a beautifully bold print- we love this!